Many community managers become frustrated and confused when an owner files for bankruptcy, which can have a negative effect in the association’s finances. Martell & Ozim, P. A. can alleviate your community’s concerns by educating you throughout the bankruptcy process and placing your community in the best position available to minimize the impact of an owner’s bankruptcy. 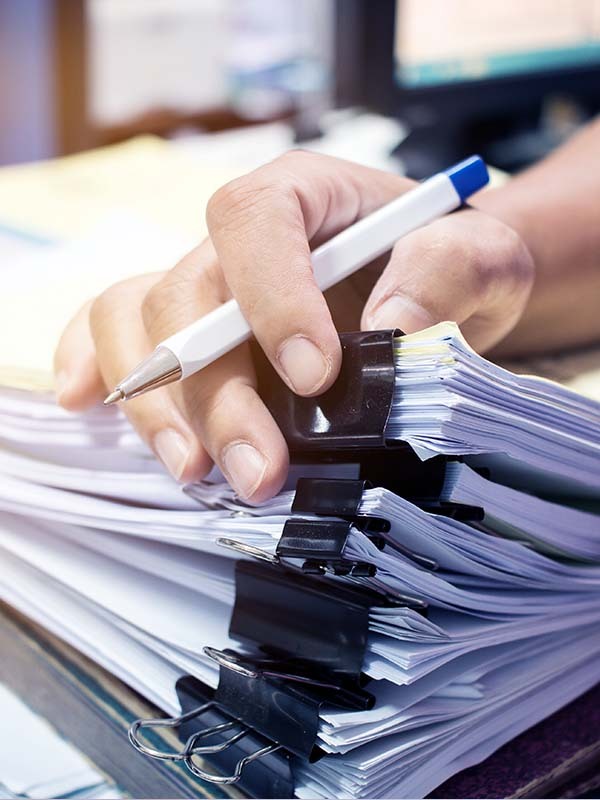 With our Firm’s support, your community may benefit from filing a proof of claim to protect its interests and provide itself standing to file for relief of stay if an owner fails to pay post-petition assessments. Upon the conclusion of a bankruptcy or upon obtaining relief of stay, a community association may resume pursuing its in rem foreclosure remedies against the property for unpaid pre-petition and post-petition assessments and/or its covenant enforcement proceedings, if the property remains in violation of the covenants and restrictions of your community. With the proper counsel, a community association can ensure it is an adequately protected creditor in order to collect assessments through a Chapter 13 repayment plan—or to make sure it is considered a secured creditor for collections purposes.